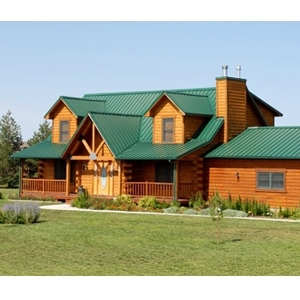 Metal Roofing Panels | 41 Lumber - Serving Iron Mountain and the U.P. Our steel panels are available in over 75 profiles, with a wide selection of widths, colors and gauges. All Metal Sales panels and components come with up to 45 year limited warranties. Our products are tested continuously to ensure that we provide the most accurate information regarding water and air infiltration, live and wind load tables, fire ratings, and structural integrity.